All writing is a tightrope walk from where the idea originates to the moment a book, movie, or TV episode emerges in the world. 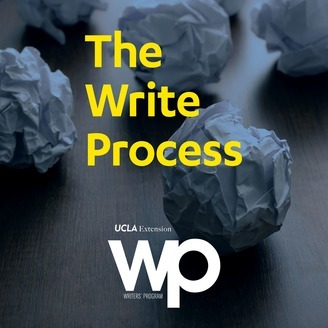 In The Write Process, Charles Jensen, director of the UCLA Extension Writers’ Program, asks writing instructors and students who’ve walked the tightrope and come out the other side to talk about their process. 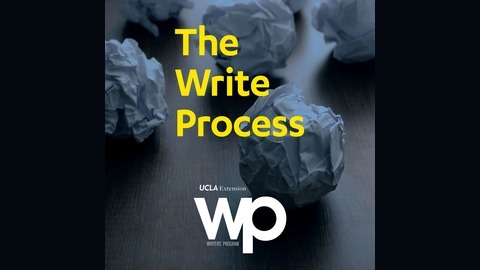 Each episode tells the story of how one writer took one project from concept to completion, showcasing the various—and varied—paths we take when we follow one good idea all the way home.